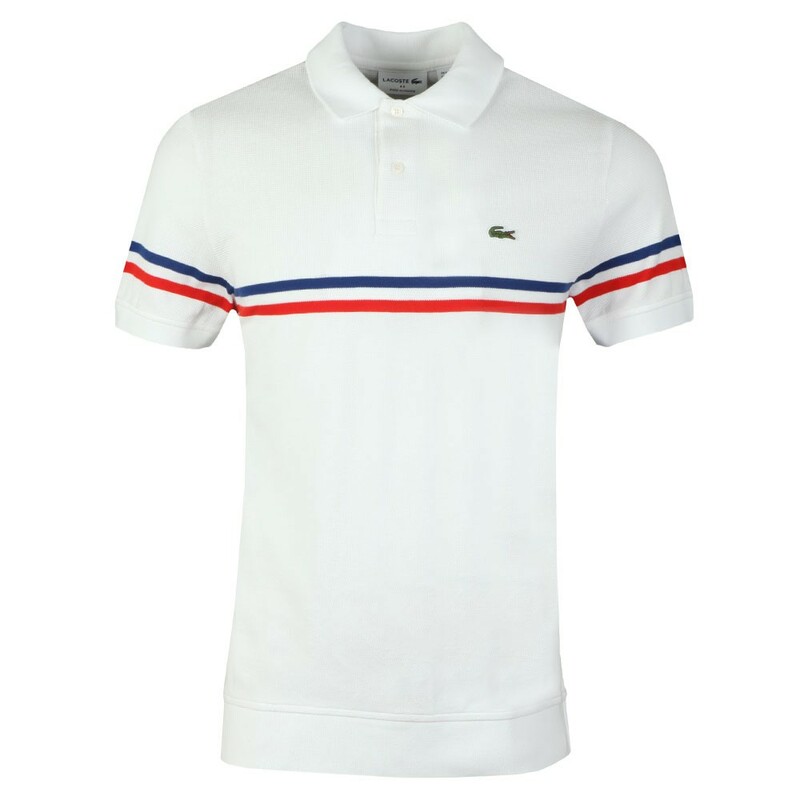 Lacoste PH4246 Polo Shirt, In Blanc/Rouge/Bleu. 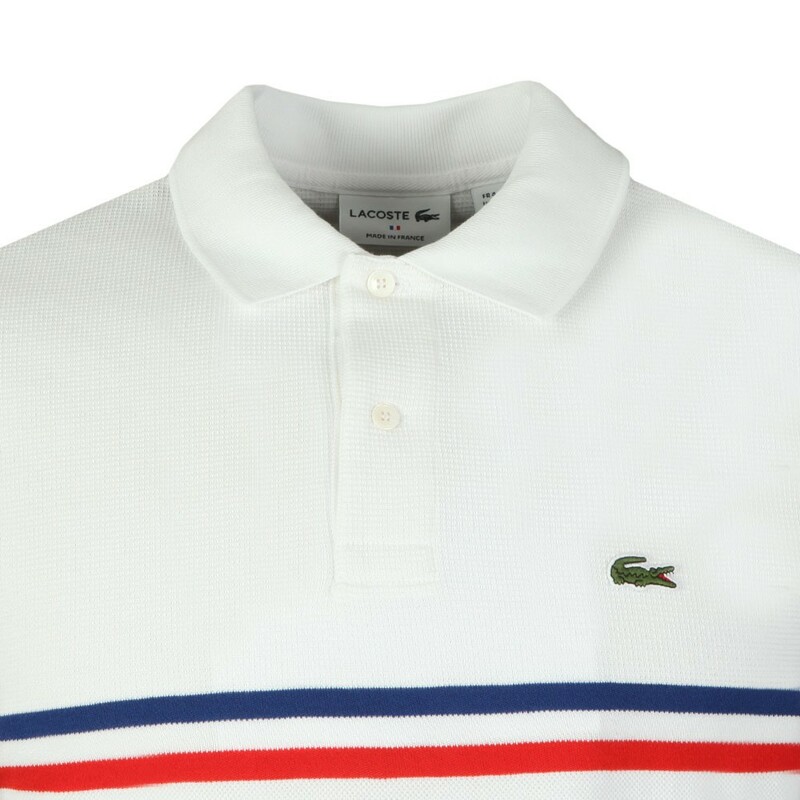 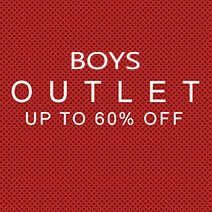 With a two button placket closure to the neck, ribbed detail to the hem and the Lacoste crocodile embroidered to the chest. 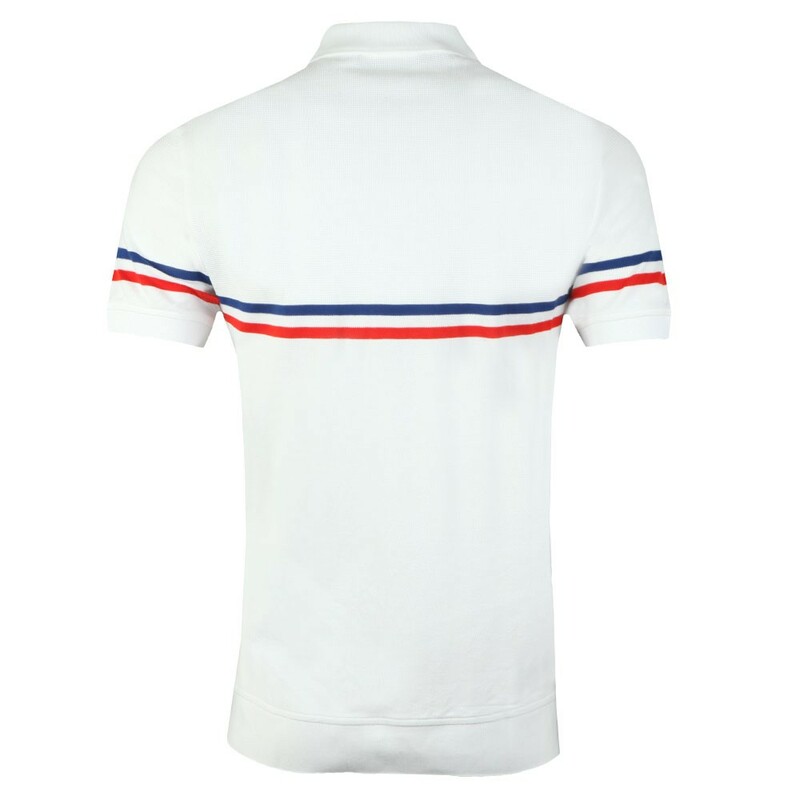 Completed with France stripe detail across the chest and sleeves.